Pursue your passion independently, but not alone. 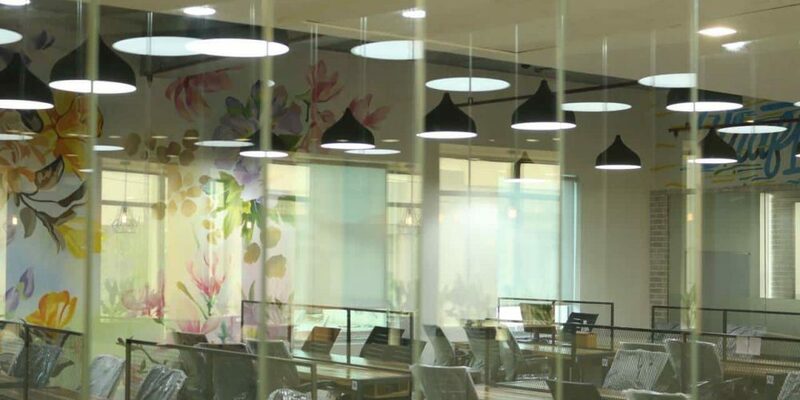 Located in close vicinity of DLF Cyber City, Gurgaon, we at Nimble Cowork offer Plug and Play Shared Workspaces for Rent, where freelancers, startups & small businesses can work together to solve problems & promote an innovative economy. You deserve an environment beyond mere mundane walls and desks. Our Fully Furnished Office Space in Gurgaon gives you the Flexibility to Pay per Person, whether you are Growing or Downsizing your team. Stay Nimble, Grow Quicker !! Our pricing is straight so that you can get and pay for exactly what you need. No hidden charges. Stories Of Success. You Should be Next!! Nimble Cowork is a platform that aims to bring Freelancers, Start-ups, and SMEs together under one roof to solve common problems and promote an innovative economy. We Offer Open Seating, and Private Cabins in our Ready-to-use Co-working Office Spaces in the neighbourhood of the business district Cyber City, and are easily accessible by Rapid Metro & NH8. Coworking is a style of Work where people from various stages of their professional journey, be it a Startup Tech Company, Small Entrepreneur or Independent Consultant come together in an office environment to achieve their business goals, and in midst of it all, share their experiences and best known methods to benefit the entire community in an shared office space. These office spaces are equipped with modern facilities that are typically required in business hours, such as, printer, good internet, beverages, furniture and meeting/conference rooms. The users pay on per seat basis. Is there a License Agreement I need to Sign? Yes, there is a license agreement. All potential members are required to accept the Terms and Conditions which details the roles and responsibilities on both the sides, to benefit all the members in our shared environment. Kindly fill this form or call at +91- 9811130099 for Booking a Tour.